In a survival scenario, even small wounds can prove dangerous. Without the life-saving convenience of modern medicine, it is essential to heal any cuts, scrapes, or burns as soon as possible before they have the chance to become infected. 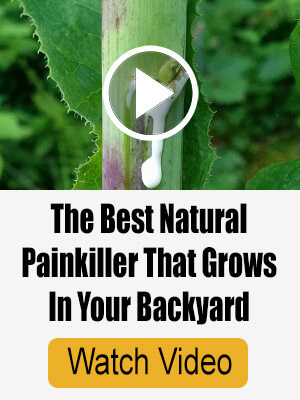 Thankfully, there are plenty of natural remedies that people have used for hundreds of years to speed up the healing process and prevent infection. Below, we’ll take a look at 17 natural ways that can help wounds to heal faster when going to the doctor isn’t an option. Here’s how to make activated charcoal. It’s well known that aloe vera is one of the best remedies available for sunburns. 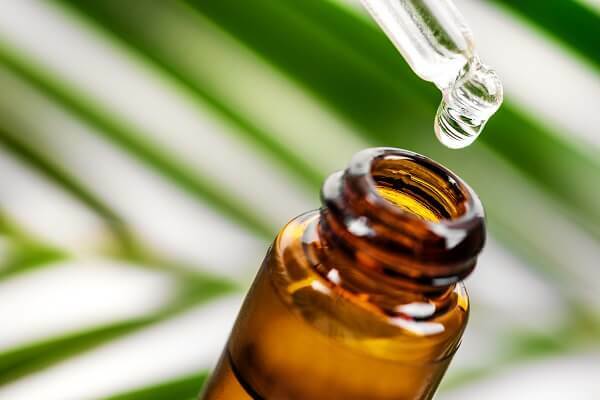 However, the same properties that make aloe vera a great sunburn treatment make it well-equipped for treating other, more serious injuries as well. Aloe vera can be applied to any cut, scrape, or burn to both relieve pain and swelling as well as speed up the healing process. Here’s a guide to growing and using aloe vera. Apple cider vinegar is able to soothe irritation and reduce pain while also working to kill infection. It can be applied directly to the wound in its pure, undiluted form, or you can add one cup of apple cider vinegar to your bathwater. However you apply it, apple cider vinegar can make wounds more bearable and prevent them from becoming infected. Here’s how to make apple cider vinegar. Also known as pot marigold, calendula is a plant that shares a lot of similarities with the marigolds that you will find for sale at garden centers. Unlike common annual marigolds, though, calendula is rich in antioxidants. When applied to a wound, calendula’s antioxidant properties can help improve circulation to the wounded area. This, in turn, helps speed up the healing process. There are several companies that make calendula salve. Here are some other amazing uses for calendula. Chamomile is best known for being added to teas in order to promote relaxation. However, this powerful plant is also highly effective at preventing infection and promoting healing as well. 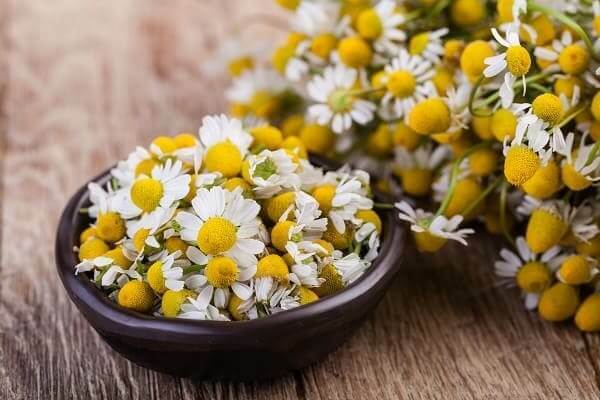 When applied to a wound, chamomile is able to kill of bacteria while also reducing the wound’s pain and swelling. You can purchase chamomile ointments, or you can even apply a wet chamomile tea bag to the wounded area. Chamomile can also help bolster your body’s natural healing processes when ingested as well. Here are some other uses for chamomile. When applied to a wound, coconut oil serves as an anti-inflammatory, an anti-bacterial agent, and a moisturizer. This means that coconut oil is able to help prevent wounds from becoming infected while at the same time soothing pain and irritation and easing the healing process. As an added bonus, coconut oil has also been shown to help prevent scarring after the wound has healed. Here are some survival uses for coconut oil. 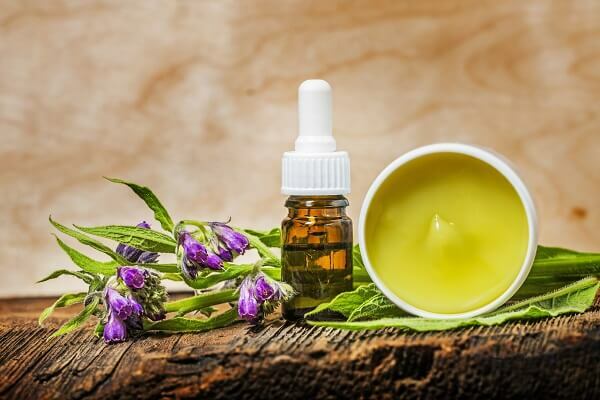 Comfrey is extremely effective at reducing inflammation and quickly healing wounds. In fact, comfrey is known for healing wounds so quickly that it is not recommended for puncture wounds since comfrey can cause the top of the wound to heal over before the deeper tissue has a chance to heal. It’s also important to note that comfrey can be quite toxic in large quantities, even when applied topically. Therefore, it’s best to avoid applying comfrey to open wounds unless you have no other option available. With that said, comfrey can be used to treat open wounds in an emergency situation, or it can be used to help heal bruises, sprains, and other non-open wounds more quickly. You can by comfrey medicinal oil online. And here’s how to make comfrey salve. 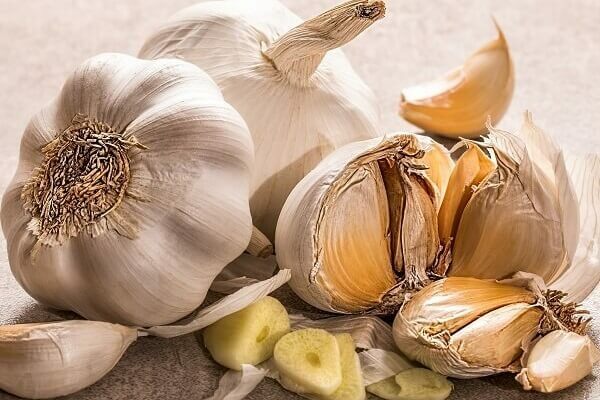 Garlic is well known for being a blood thinner when it is ingested, but when applied directly to a wound, garlic can stop bleeding, reduce pain, speed up the healing process, and prevent infection. In fact, during WWI, it was common for soldiers on the battlefield to apply garlic to minor wounds in order to keep infection at bay. Garlic also improves your body’s immune system, helping you better combat any infections that do form. Best of all, all you need to do take advantage of garlic’s healing properties is grind up a few cloves into a paste and apply it to the wound. 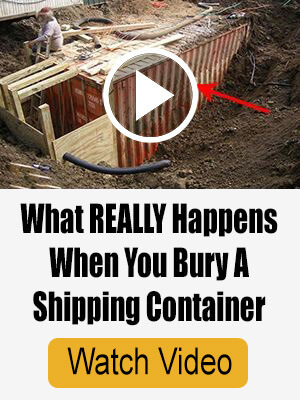 Or you can take a garlic supplement. Here are some other health benefits of garlic. Your body has an amazing ability to quickly heal wounds when left to its own devices. However, in order for your body’s healing abilities to function at their highest capacity, you need to make sure that you are giving your body the nutrients that it needs. Eating foods that are high in protein, vitamin C, E, and D, magnesium, and omega-3s while you are recovering from a wound can provide your body with the nutrients that it needs in order to heal the wound as quickly as possible. Here are six foods that are great for healing wounds. It’s well known that one of the best things you can do to help heal a bruise or sprain is apply heat to the area. However, heat can also help open wounds heal faster as well. When you apply heat to a wound, the blood vessels in the wounded area expand, increasing blood flow to the wound. While this obviously isn’t ideal if bleeding is still a problem, increased circulation is extremely beneficial once bleeding is under control since circulation is key to the body’s healing process. Once you’ve stopped a wound from bleeding, simply applying a heating pad to the wounded area or soaking your wound in hot water can open up your blood vessels and help the wound heal much more quickly. How to make an herbal heating pad. In addition to being a sweet treat, raw honey has been used for thousands of years to help heal open wounds. Honey works to help keep infections at bay by dehydrating any bacteria that is present in the wound. Honey is also known for being a powerful anti-inflammatory, meaning that it can help keep the pain and swelling from a wound at a minimum as well. Here are some more benefits of honey. 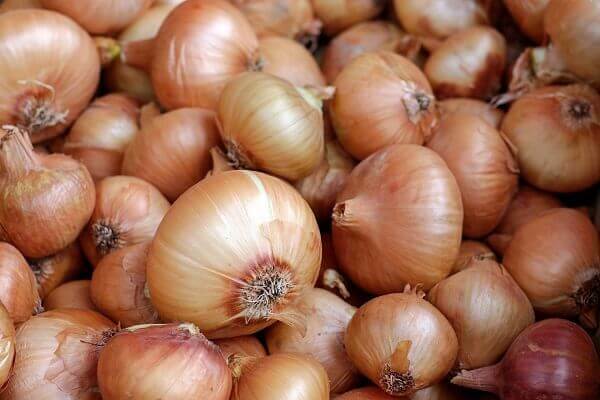 Thanks to the anti-microbial compound allicin that is found in onions, onions are able to help prevent infection when applied to a wound. 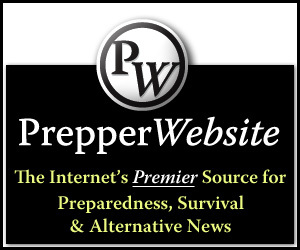 All you need to do is grind an onion along with a little honey up in a blender until it forms a paste then apply that paste directly to the wound. Both the onion and the honey will then work to prevent infection and accelerate the rate at which the wound heals. Here are some other ways to use onion as medicine. Not to be confused with the fruit that it shares its name with, plantain is a common garden and lawn weed that grows almost everywhere. While plantain may be a nuisance when it comes time to plant your garden, it can be a lifesaver if you are needing to facilitate the healing process of a wound. 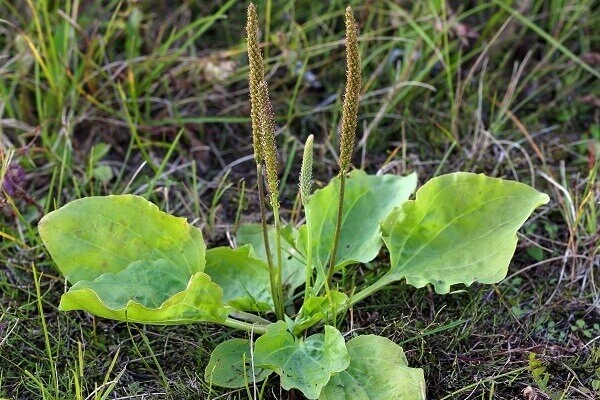 Plantain works to fight inflammation, soothe the wound and reduce pain, and speed up healing. Typically, plantain is used to make a poultice that is applied to the wound, but you can also make plantain salves and ointments using plantain as well. Here’s how to make a healing plantain oil. The molecular makeup of silver particles allows them to attach to living organisms and prevent those organisms from receiving oxygen, making silver one of the most powerful antibiotics in the world. Silver particles can be suspended in water through electrolysis, or you can purchase colloidal silver gel which contains silver particles. Either way, applying silver to a wound is one of the most effective ways to prevent the wound from becoming infected. Here’s a guide to using colloidal silver. Tea tree essential oil is a powerful antiseptic that can be used to clean out wounds and prevent infection. Like most essential oils, though, tea tree oil is very concentrated in its undiluted form. 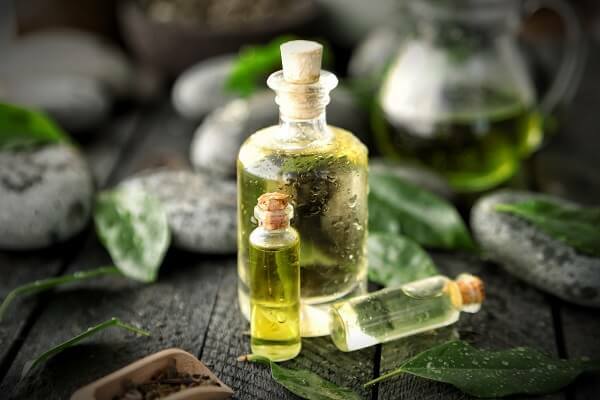 Rather than applying the oil directly to an open wound, it is recommended that you make a salve using tea tree oil and another ingredient such as honey or coconut oil. Here are some uses for tea tree oil. 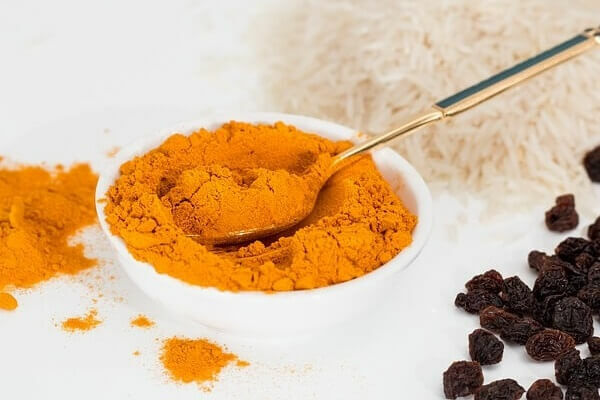 Studies have shown that, when turmeric is applied directly to a wound, it is able to speed up the body’s production of collagen in the wounded area. This enables wounds to heal more quickly and more completely. In addition to speeding up the healing process, turmeric also exhibits anti-bacterial properties that will help ward off infection. Turmeric can also help slow down bleeding. While turmeric is no substitute for proper bandaging, putting turmeric in a wound before you apply a bandage can make the bandage that much more effective at preventing blood loss. Lastly, turmeric supplements are good for your overall health as turmeric has anti-inflammatory properties. Here’s how to make turmeric bombs. 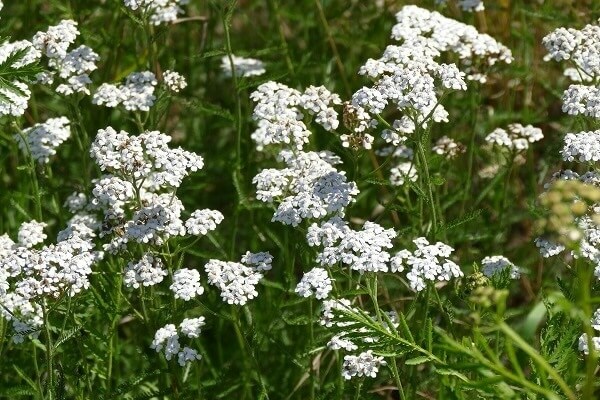 Yarrow’s ability to reduce bleeding, combat infection, and promote healing has made it one of the most popular and important herbal remedies over the years. Yarrow can be purchased in a number of forms, but yarrow essential oil is the most concentrated and most popular yarrow-based product. Whatever form you purchase yarrow in, though, a yarrow poultice can go a long way toward stopping a wound from bleeding, warding off infection, and promoting a faster healing process. Here are some healing uses for yarrow.